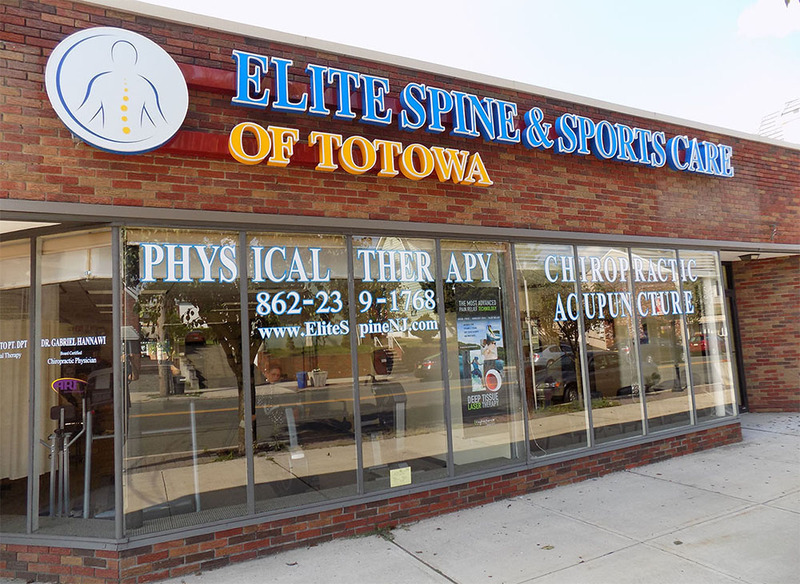 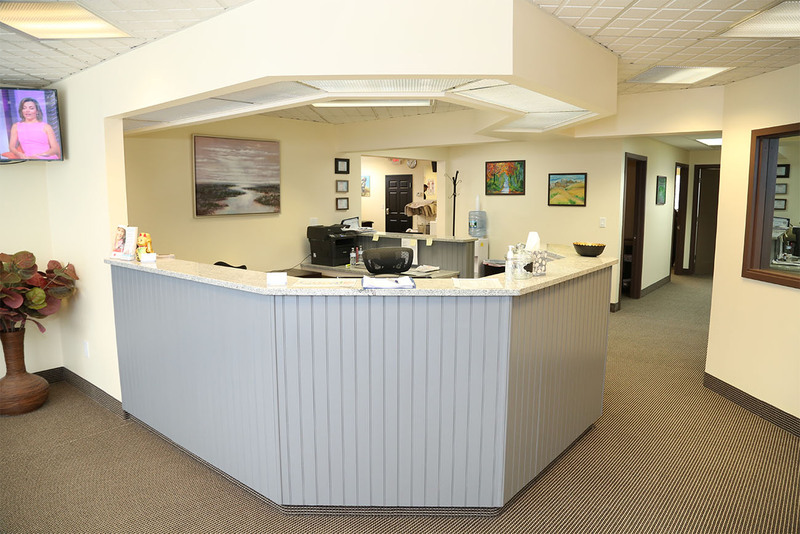 Elite Spine and Sports Care’s approach is based on the functional model and the dynamic use of manual medicine into physical therapy and rehabilitation. 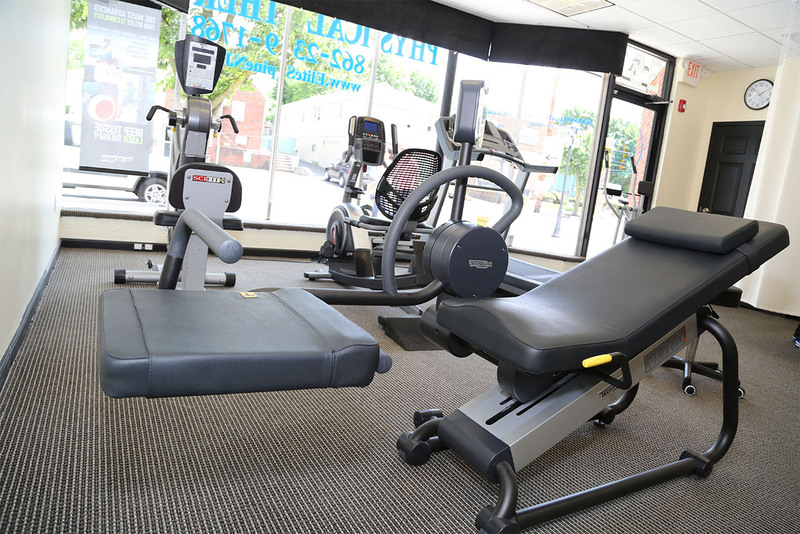 Our Northern New Jersey Physical Therapy & Rehabilitation experience with Manual Therapy, Instrument Assisted Cross Friction Technique, Therapeutic Modalities, and Therapeutic Exercise enables us to treat Post-operative procedures, sports injuries, orthopedic and neurologic disorders and general pain. 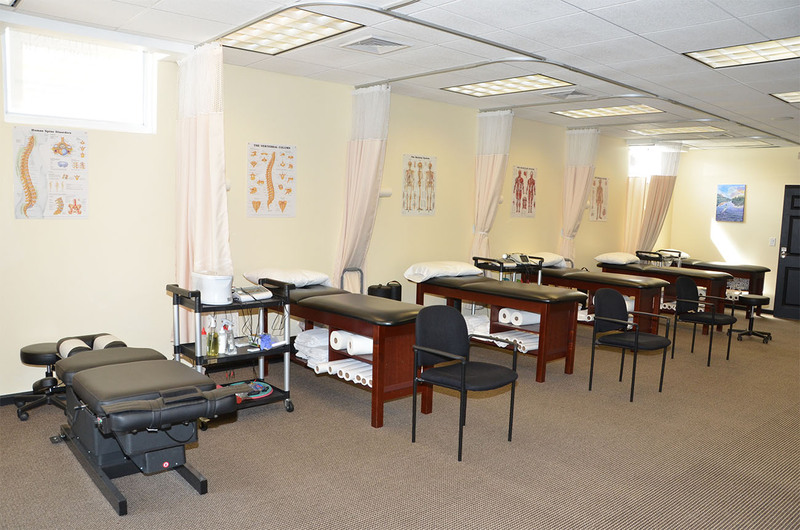 The practice philosophy is that optimal health and performance can be attained through proper stability by enabling correct function via mobility of joints and corresponding muscles. 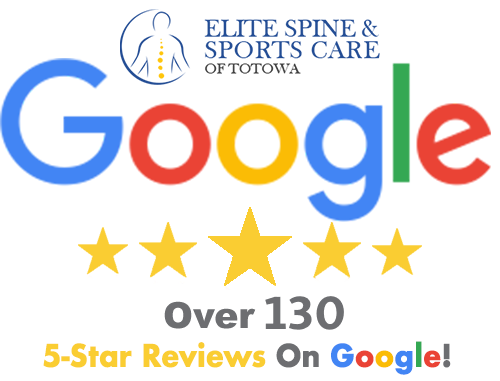 Thus through the proper balance of exercise, nutrition, and care of the body’s framework Elite Spine and Sports Care will improve patients conditions.